Who does not want to win more? 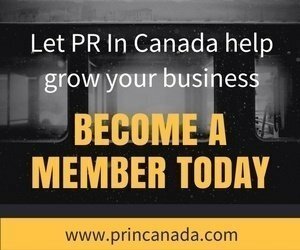 Next time you pitch for new business, add a Media Relations to your presentation. Let your prospect know how strong your agency is in its ability to pitch stories and foster relationships with the media! 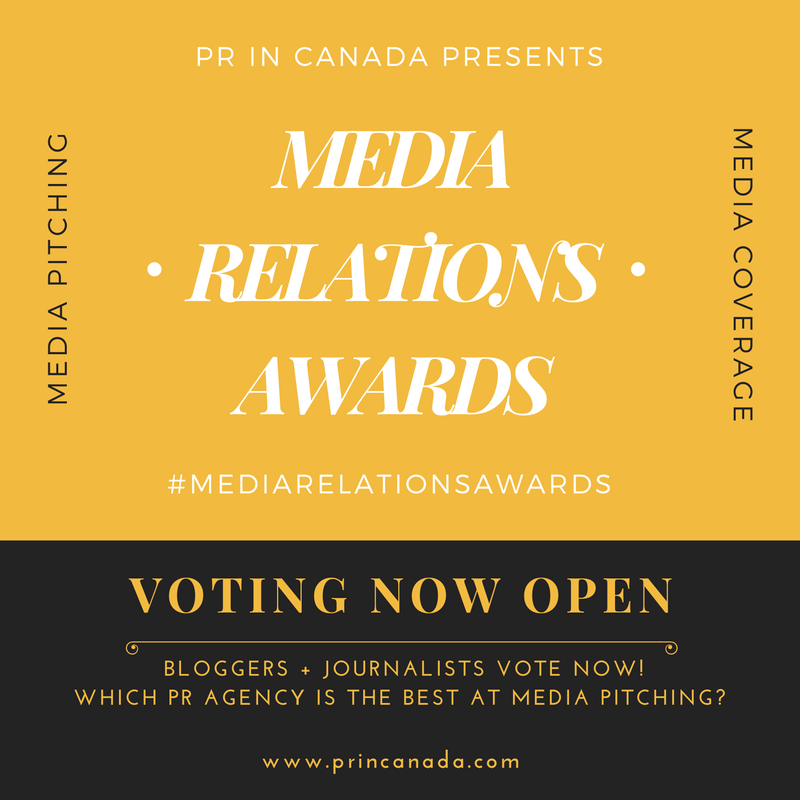 It is time to add one more piece to you pitch deck – a Media Relations Awards (MRAs).